Welcome and thanks for visiting our website. The Charity’s mission is to educate people on the welfare of animals and to support registered animal sanctuaries in South West Wales financially and non-financially. 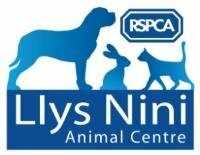 The Trust works closely with other charities to ensure we have an impact on the welfare of animals in Wales. 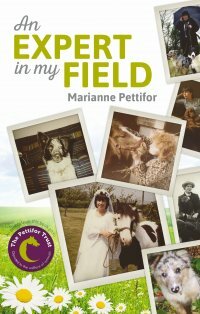 Read about the Pettifor family's hilarious escapades with animals which often caused problems during their time running a small hotel on Gower.